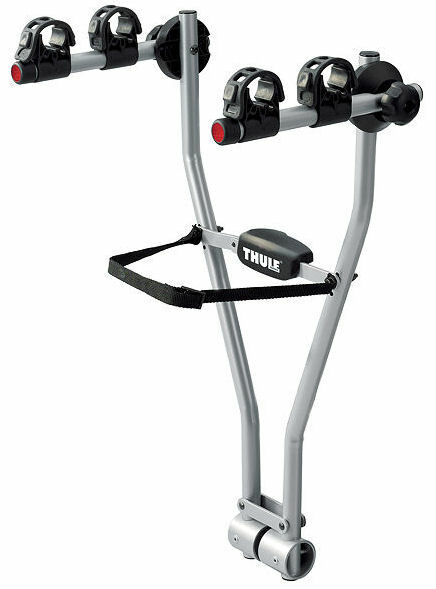 The Thule Xpress Pro 970 is a tow bar mounted cycle carrier that can carry two bikes. Soft frame holders keep the bikes firmly in place during transport, suitable for use with most bike frame sizes. The only bike carrier of it's kind with an ISO approved towbar coupling. 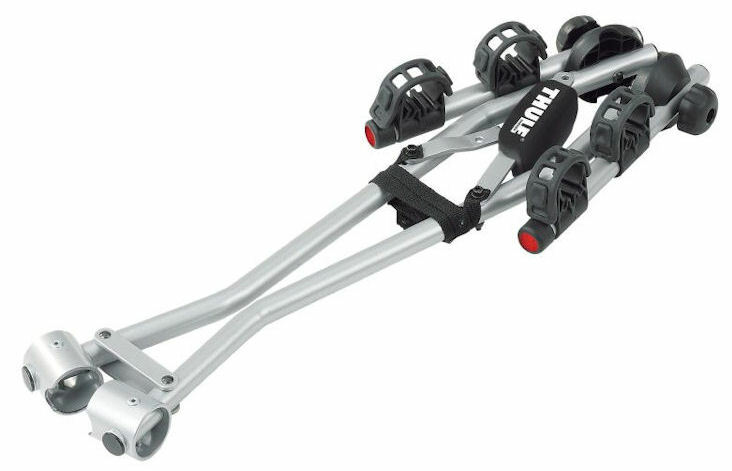 The practical design makes this bike carrier both easy to use and easy to store. When the carrier is not in use just fold it and put it in the boot of your car. Compatible with most bike frame dimensions. Please note: A Light board with number plate should be used if the vehicles number plate & lights are obscured by the bikes.